Caverswall Castle is a Jacobean masterpiece in the confines of a Medieval fort in Staffordshire, UK and is the only moated castle in the UK that you can actually stay in. Nerdarchy and their One-Shot guest DMs all hail from beautiful New Jersey, which has brought the nickname “The Jersey Shire” to this year’s three day campaign at Caverswall castle. Ted has an improvastional DMing style that focuses on player-driven story. He favors Exploration and Role Playing pillars over combat, having one to two combats per session. Ted is your typical nerd who loves books , board games and of course role playing games. A father of 2 young d&d players, Ted has been in scouts for most of his life and has studied the fighting style of the German longsword for about 8 years. 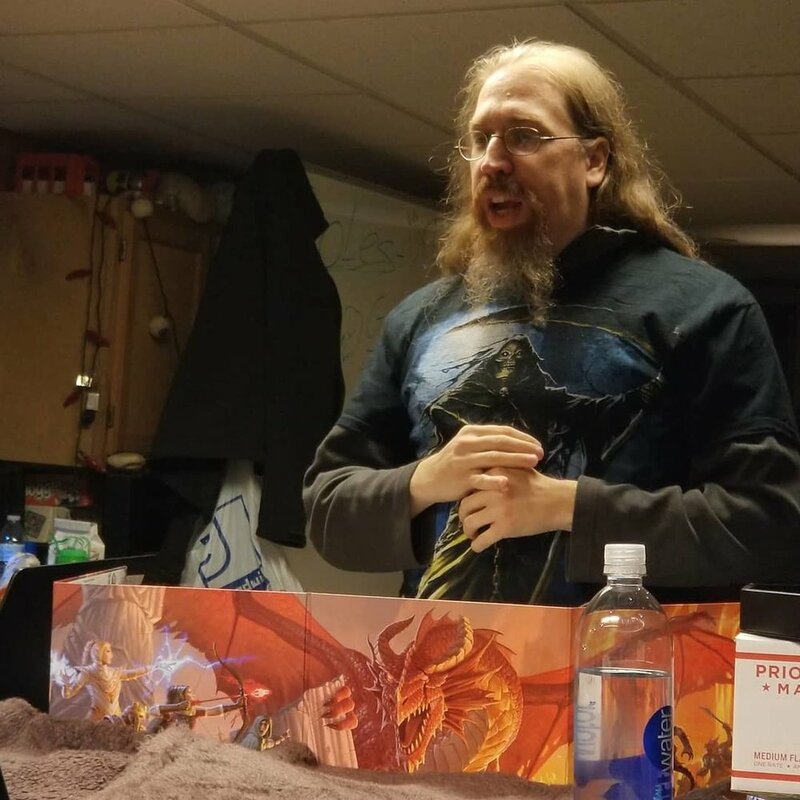 Dave is a player and story-driven DM who finds the players are the best inspiration for the stories that happen in the game. As seen on YouTube, Dave is a founding member of Nerdarchy and Save or Dice, Professional Nerd, and Dungeon Master of 30 years, Dave creates content for RPGs with a heavy focus on D&D. Doug has a mix of old and new influences with a penchant for starting in the middle of things and guiding the players towards telling the story of their characters from there. Exploration, unusual encounters and gonzo action feature heavily while everyone is encourage to help steer the ship. Editor, journalist and designer by night. Editor and game designer by later night. Content creator and editor-in-chief for Nerdarchy and Dungeon Master of 30 years. Community manager for the Adventurers League and for the Dungeon Masters Guild. D&D writer and DMsGuild Adept. Producer and host of Behold Her Podcast. 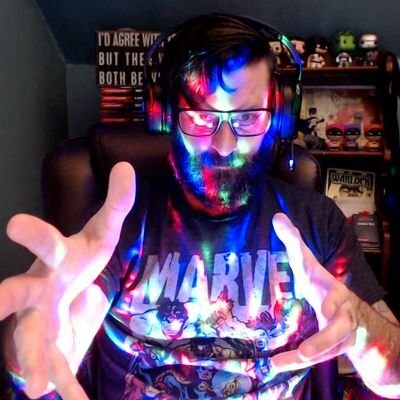 Cast member of online TTRPG games on D&D Twitch and Encounter Roleplay. Vee is an immersive story telling where player contribution is encouraged and even rewarded. Heavy RP focused for the story creation and the rule of cool reigns. Star and founder of The Crafting Muse channel on YouTube, Vee is a maven of all things RPG. Can be found as a weekly player on Mini Terrain Domain and Scratticus' Twitch and YouTube channels. 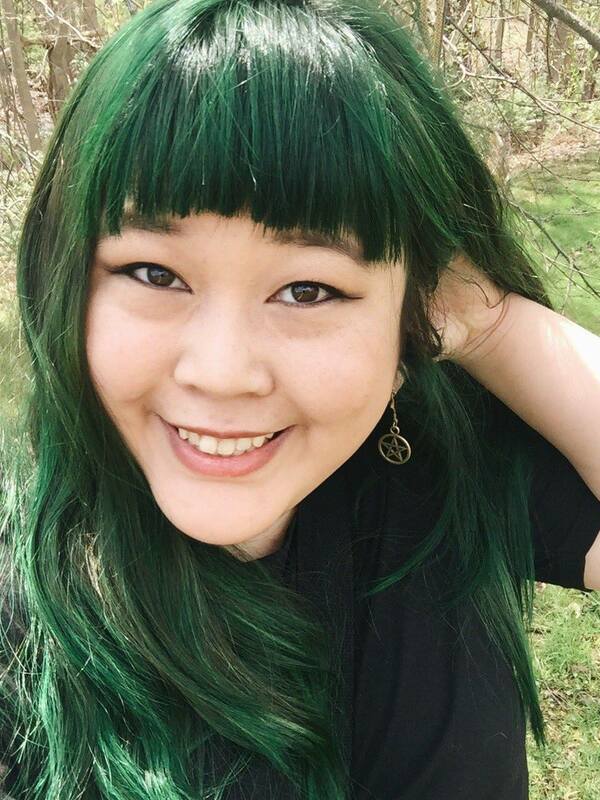 Hosts a weekly Lunch Break Live Stream on her own where you can find her painting minis for TTRPG. Also releases weekly crafting tutorials to help those who want to create and add to their terrain and mini arsenals.